Durability and versatility are both important elements that any household label should possess. Whether you are creating custom household labels for detergent or cleaner products, Hampshire Label offers a great array of label laminates, materials, design options and finishes to ensure your labels command distinctive attention. When it comes to creating household labels, your product containers can be made from a wide variety of materials like metal, glass or plastic. The material of your product container can affect your label options, and that’s why your choice of label materials and container materials should depend on the look you are trying to achieve. For instance, you are trying to create that ‘no label’ look on a clear plastic bottle. 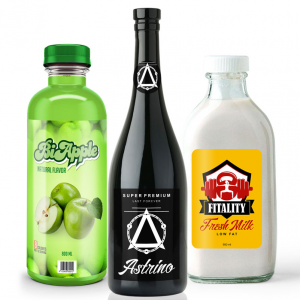 You should opt for clear labels that can blend into the bottle seamlessly. Make sure that the label provides abrasion and moisture resistance as well so keep this in mind before you start shopping for custom household labels. Print Household Labels with Hampshire Label Today! Printing household labels with Hampshire Label is always affordable and fast. 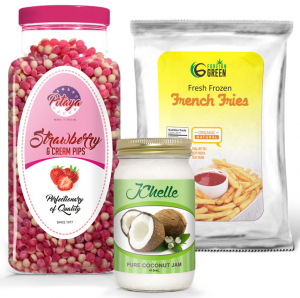 We have been in the label business for more than four decades, and we are very familiar with your industry’s requirements. We can advise you on the type of label materials and adhesives that best suit your household products. What’s more, we provide additional services such as on-demand print design services. Ready to print your own household labels? Contact us today! As a manufacturer, it is important to know that your product labels are the face of your brand and how you design them plays a huge role in how consumers perceive your product. This fact is particularly very important for producers dealing in household cleaning products. When you visit any home improvement store, you will find a variety of household cleaning products lined up in shelves which means stiff competition for your product. You need to come up with household labels that are not only eye catching but will convince consumers to pick your product. 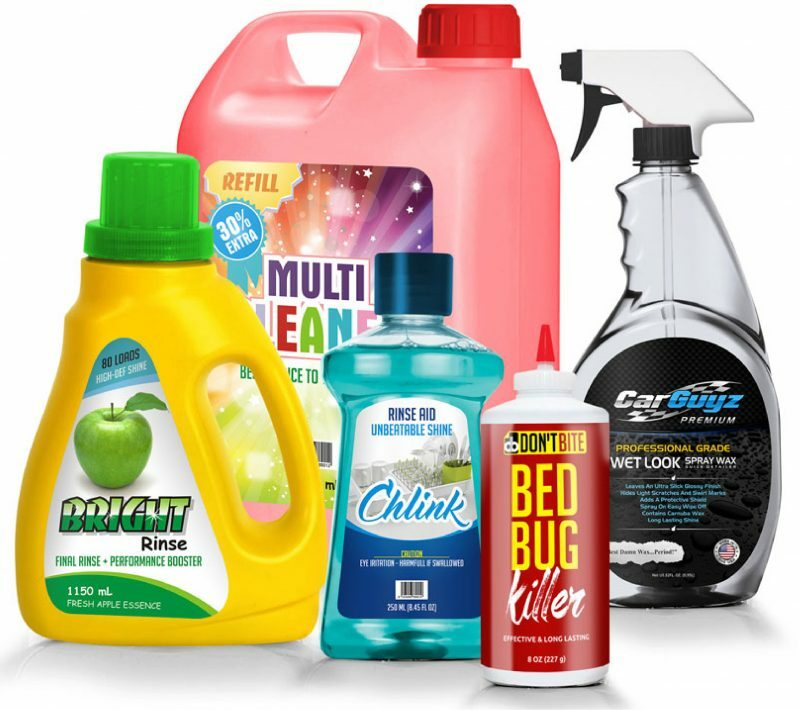 This article will guide you on how to design labels for household cleaning products.